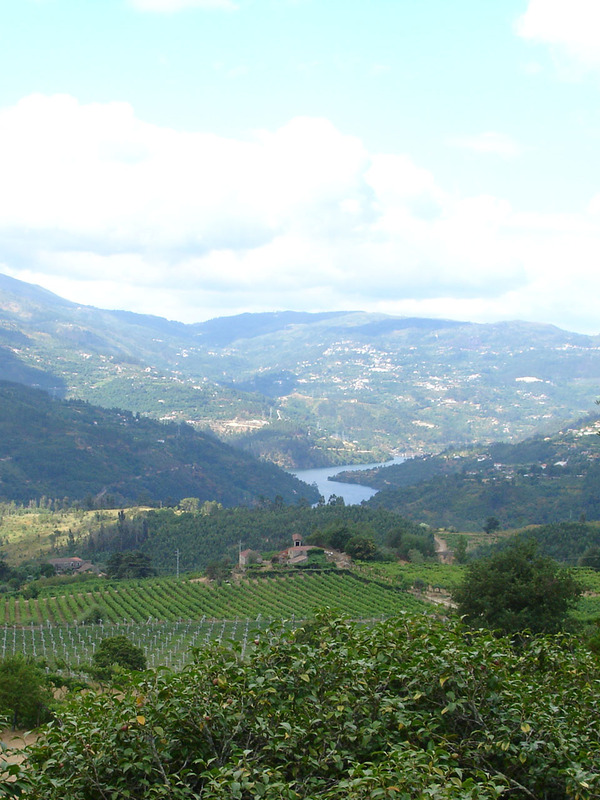 Located in a valley with influence from the Neiva River, within the Demarcated Region of Vinho Verde (Entre-Douro e-Minho), the vines at Quinta de Curvos are strongly influenced by the Atlantic, at the same time benefitting from granite soils as well as the generous exposure to the sun, all of which define the unique character of the wines produced there. 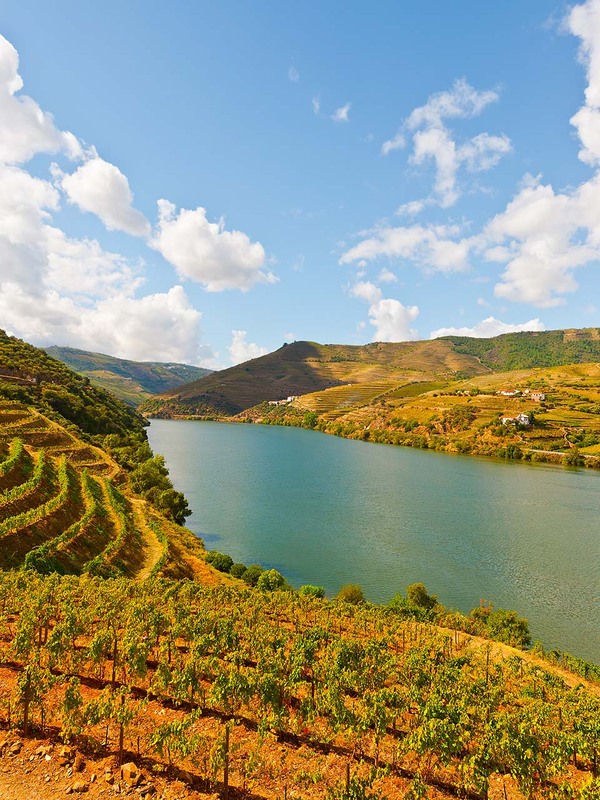 The 27 hectares of vineyards are distributed among four properties located in Forjães, Ponte de Lima and Barcelos. The different types of vinho verde produced at Quinta de Curvos are marked by a mixture of aromas, resulting in wines of renowned quality, refreshing, fruity and balanced, which stems from careful selection of grape varieties and strict monitoring during the winemaking process. The vineyards underwent a major process of restructuring, thus, in 2014, the production of wine rose to a volume of 275,000 liters. Concern for the environment, more than being just an attitude, is a practice at the Quinta de Curvos, placing great emphasis on sustainability of biodiversity of the vineyard's ecosystem. The vines are cultivated following a plan of integrated protection in order to respect the balance of agricultural ecosystems. Hence, during the rest period of the vines, tractors and herbicides are replaced by sheep, reducing environmental impact.